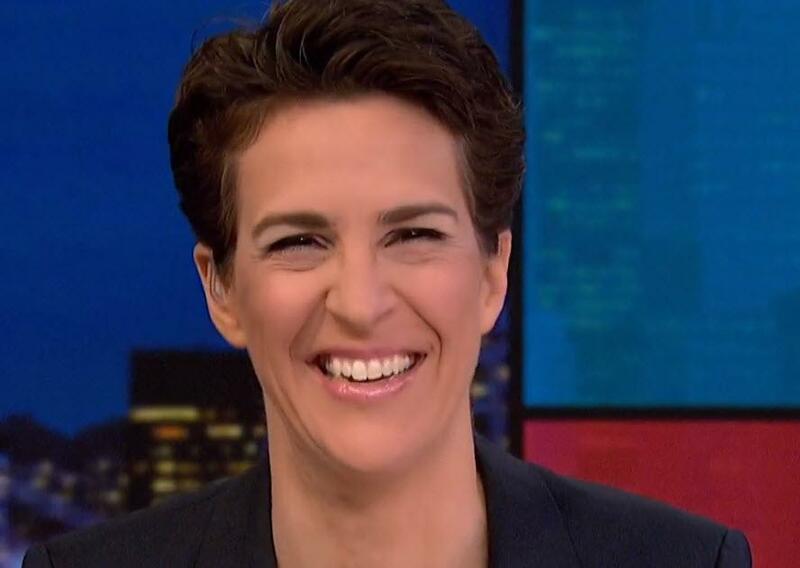 On MSNBC, Rachel Maddow was literally laughing. 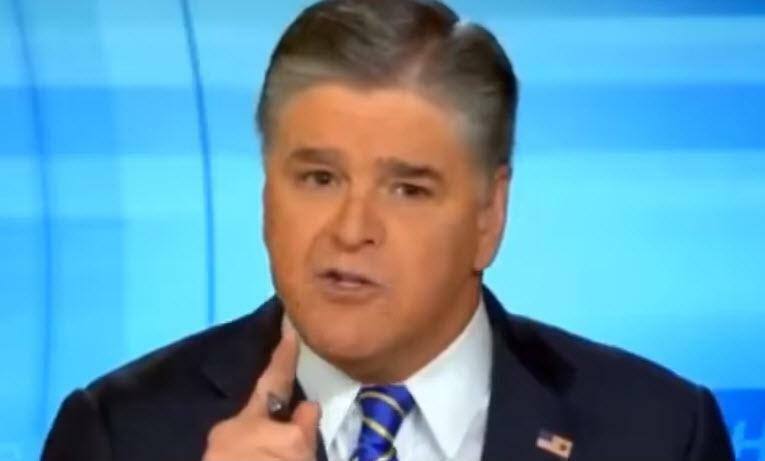 Over on Fox News, Sean Hannity put up his dukes. At 9 last night, Axios points out that you could just flip between the two and see an encapsulation of our two Americas - total dismissal of the memo's import, versus the assertion that it's "only about 15 percent of what's coming." So, Rachel, how was your day? "This thing?! This was two weeks of: This memo is going to end everything. This memo, have you heard about the memo? Hashtag: Release the memo! This memo will make Donald Trump innocent. This memo will put Robert Mueller in jail. It will abolish the FBI. The Justice Department will have to rename itself the Donald J. Trump & Family Private Security Task Force." "I mean, I can't believe this is it." 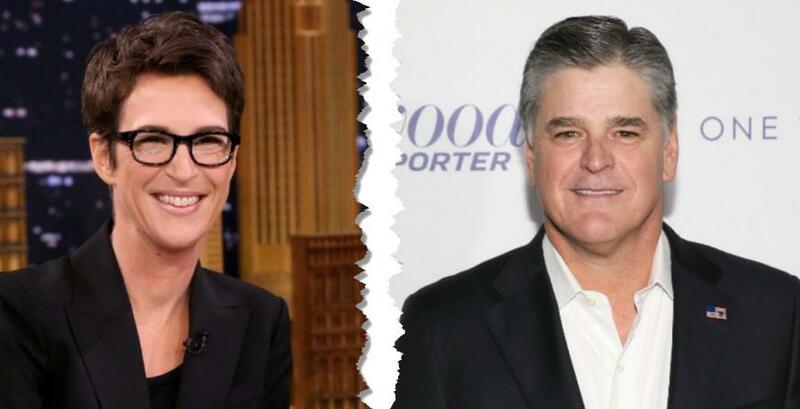 "I don't really believe in the whole Cable News Wars idea. I know people who work across the street at the Fox News Channel. I've got friends that work there. I think we're all doing our own thing in our own way best we can." "But, oh my God, right? ... [T]his ... hyping and huffing and puffing and working their audience up into a frenzy for two solid weeks." "And apparently, despite all of that, ... they either didn't know or they didn't notice that this thing they have been clamoring for and hyping for two solid weeks, ... it actually disproves their whole point." "They release this memo to prove that the dossier started everything. The memo says the dossier didn't actually start anything." "[W]hen you put all this information together, here's what it all means. The FBI misled and purposely deceived a federal court while using an unverified, completely phony opposition research bought and paid for by Hillary Clinton." "We have never, ever in history seen anything like this, and it was spearheaded not by rank-and-file members of the FBI intelligence community and Department of Justice. No. High-ranking officials: James Comey, Andrew McCabe, Rod Rosenstein, Peter Strzok, Lisa Page, likely Loretta Lynch." "But here's the bottom line: Crimes have been committed. There is no way that they did not know that the FBI was lying to a FISA court in order to spy on an opposition campaign during an election year. They have aided and abetted what is a massive constitutional violation." "Comey, McCabe, Rosenstein and others all need to be investigated and, in many cases, prosecuted to the fullest extent of the law." "Now, of course, Comey is running scared. He's out of his mind right now, now that he is exposed with this memo." "[T]he special counsel must be disbanded immediately." "And, by the way — nobody else will say this — all charges against Paul Manafort and General Michael Flynn need to be dropped. It's that simple." "This scandal is only in Phase 1. ... Stay tuned! Tick tock! "